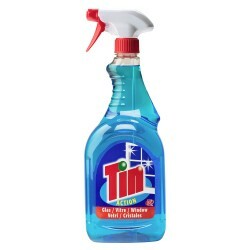 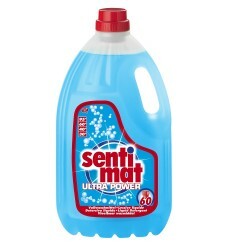 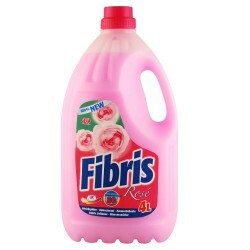 Softness for all your laundry, a smell as fresh as the air of the Alps. 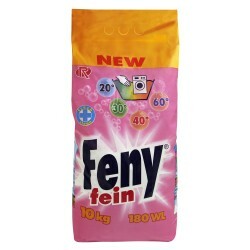 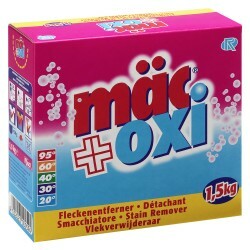 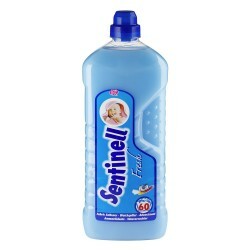 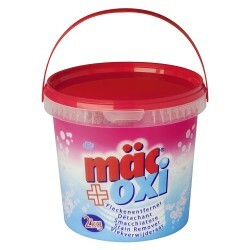 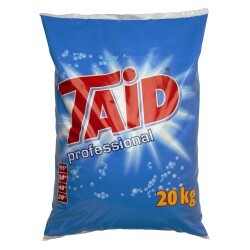 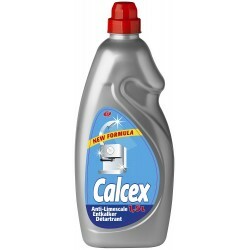 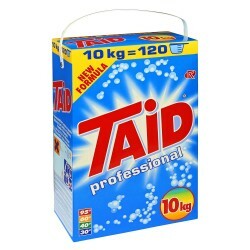 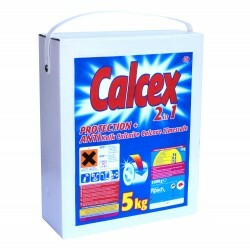 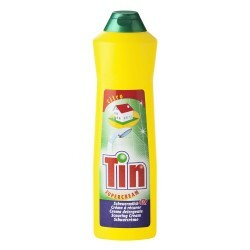 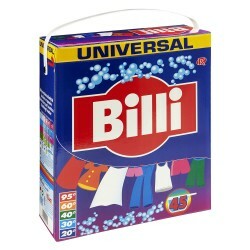 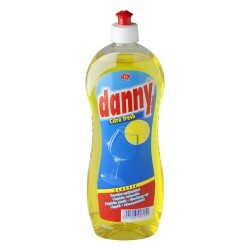 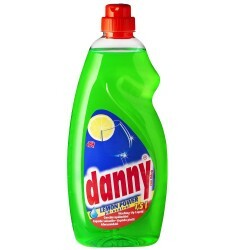 Washing powder for frequent use. 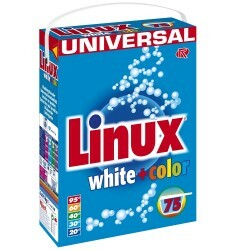 Linux White+Color - and your clothes will be incredibly clean !